FanDuel and Boyd Gaming have formed a joint strategic partnership to offer land-based and digital sports betting in the US. The deal will see the Vegas-based regional casino giant take 4 percent equity in the recently created FanDuel Group, a company now controlled by British-Irish betting juggernaut Paddy Power Betfair. 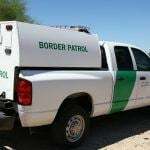 Sports betting regulation in the US will occur gradually over the next few years on a state-by-state basis, and in most, if not all cases, technology providers will be required to partner up with existing land-based operators. 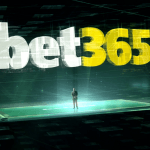 The past few weeks have seen a flurry of deal-making activity with European sports betting companies and US casino operators jostling for a strategic advantage in the emerging market. Boyd is a crucial ally for Fan Duel because it has a physical presence in six states outside its core market of Nevada, one of which, Mississippi, has already legalized sports betting. Today (Friday, August 3), Boyd will launch its first sports betting operation outside Nevada, at IP Casino in Mississippi. A sports book will open at its other property in the state, Sam’s Town, with weeks. While the deal with Fan Duel will not extend to Boyd’s Nevada operations, the former will benefit from a landmark agreement between Boyd and MGM, announced Monday. 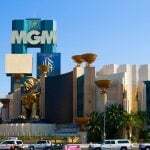 This will see will allow both Boyd and MGM to offer online gambling services, where legal, in jurisdictions in which either company operates physical casino resorts. This will extend FanDuel’s market access, potentially, to 15 states. The company already has agreements in place to offer sports betting in New Jersey, New York, and West Virginia. 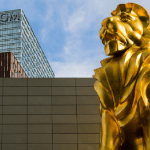 GVC, another British online gambling giant, will have similar market access through its partnership with MGM. Boyd spokesman David Strow said that both Boyd and FanDuel brands will be in play and the two companies would work to cross-promote one another’s operations. The FanDuel Group was formed from the merger of Paddy Power Betfair’s US operations, Betfair US, and daily fantasy sports giant FanDuel, which was finalized in July. 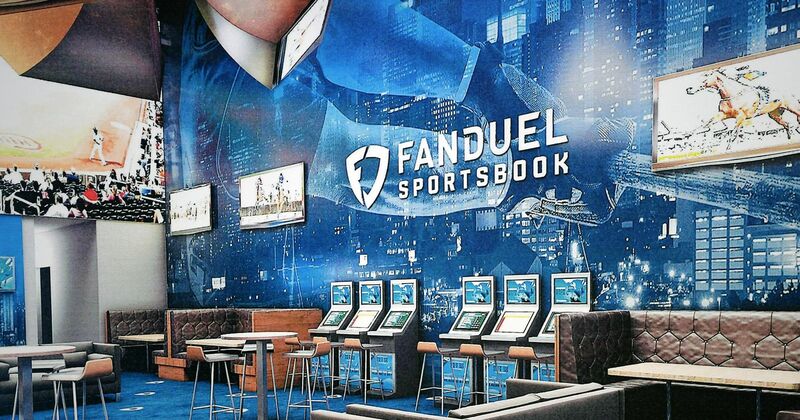 Within days, it opened the first ever FanDuel-branded sports book, at the Meadowlands racetrack in North Jersey.